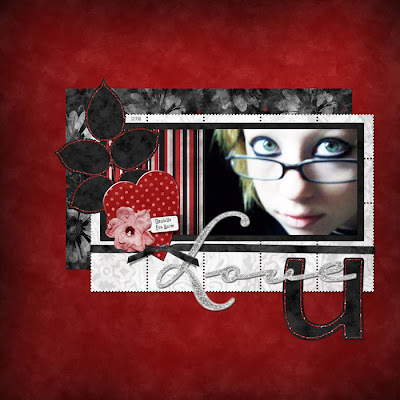 I created this layout from a digital scrapbook kit that I designed myself some time ago. Thank you so much for this Freebie. I want to let you know that I posted a link to your blog in Creative Busy Hands Scrapbook Freebies Search List, under the Quick Page(s) post on Mar. 20, 2009. Thanks again. beautiful work :) thanks so much!